Makeup collections are never complete, and whilst most people may use the same products on a daily makeup routine basis, we are always tempted to throw a new item in the mix. This doesn’t always have to be one of the expensive brands the beauty guru’s and A-listers use. 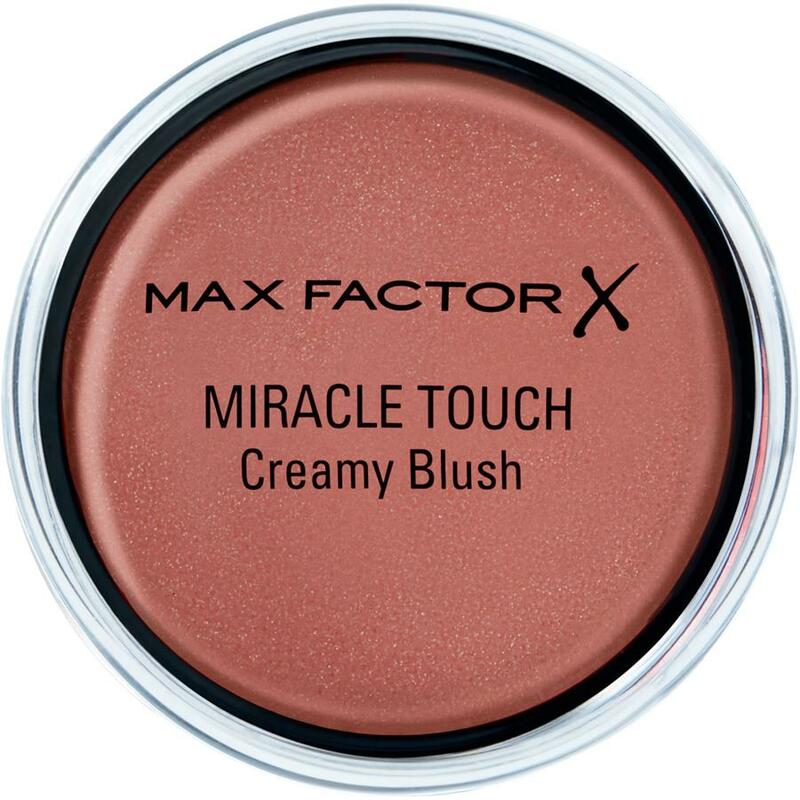 A blog editor Amy Lawrenson swears by a drugstore product, the Max Factor’s Miracle Touch Creamy Blush. So, with the compact packaging, and the easy method of application, this makeup product can be carried around with you when you are on the go, either to apply later in the day to add some boost to your face, or to top up on a night out when the colour may fade. So next time you’re out shopping for a new makeup product, maybe give this one a go and see what you think!